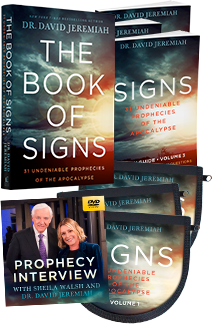 Discover what Scripture reveals about the signs of the times and the signs of God’s plan for the future—all the way to paradise regained—through 31 Undeniable Prophecies of the Apocalypse. 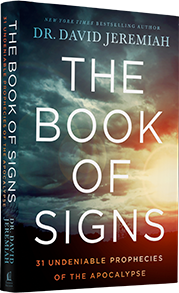 Request Dr. Jeremiah’s complete teaching set, featuring The Book of Signs. 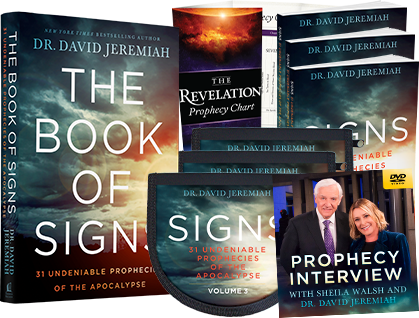 Prepare for the days ahead with three separate study guides, the complete Signs message series on CD, Dr. Jeremiah’s prophecy interview, and more! 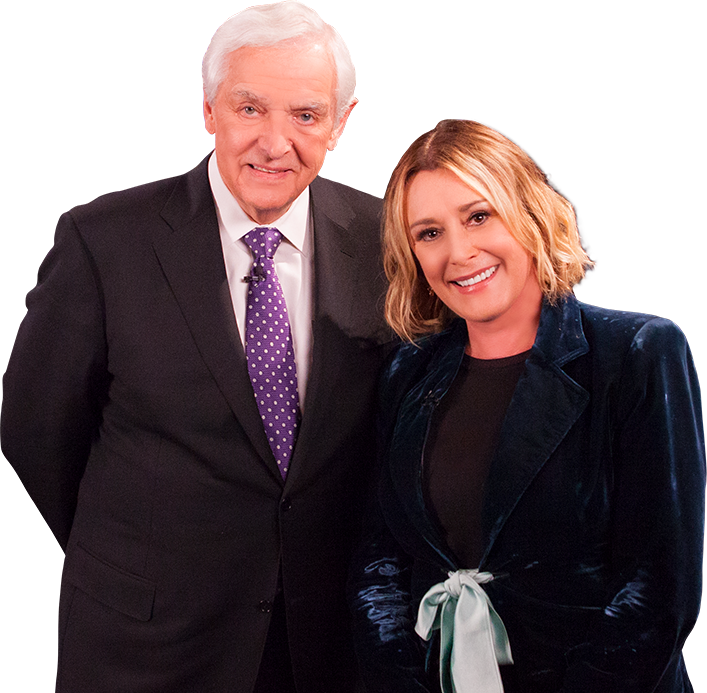 Upcoming broadcasts on Turning Point Television. 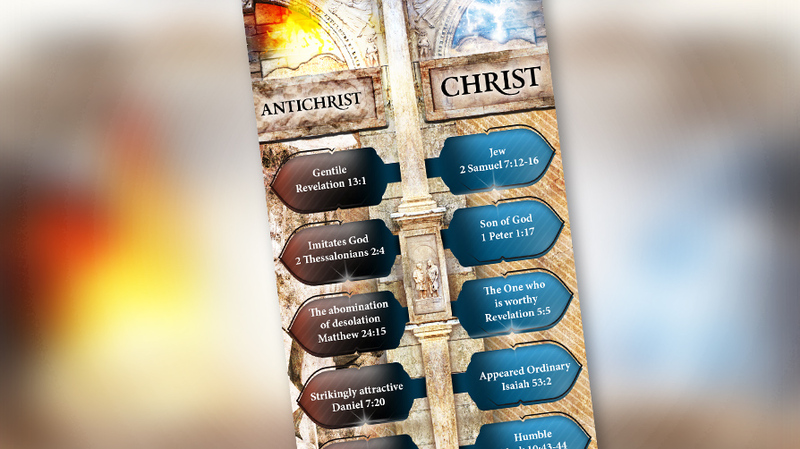 Free resource - just for logging in!